It’s no secret that I think Philadelphia is an amazing place to get married. It’s where I met my husband, where we got engaged, and where we were married. It holds a huge place in my heart, and photographing Philadelphia weddings always brings me such joy. There are many Philadelphia wedding venues, from indoor ballrooms to outdoor gardens. One of my favorite Philadelphia wedding venue is Cescaphe’s Water Works. It has many features that would appeal to Philadelphia wedding couples looking for a unique Philadelphia wedding venue. When looking for a wedding venue, most wedding couples have to decide whether to get married on site or somewhere else. 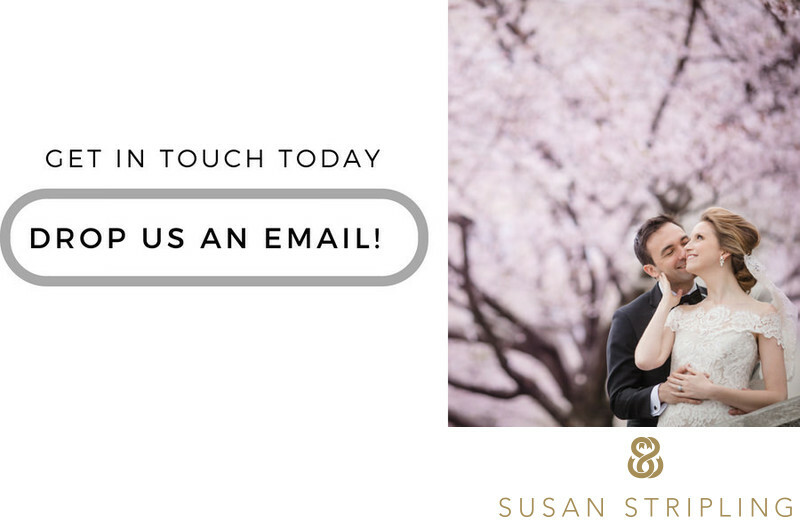 Water Works offers you the ability to get married right on location, moving through your day with ease. With a bridal suite for you to lounge in before your wedding ceremony, Water Works is a great place to host your entire wedding day. Guests are greeted upon arrival by the Cescaphe valet and led to a brief champagne get together before the ceremony. 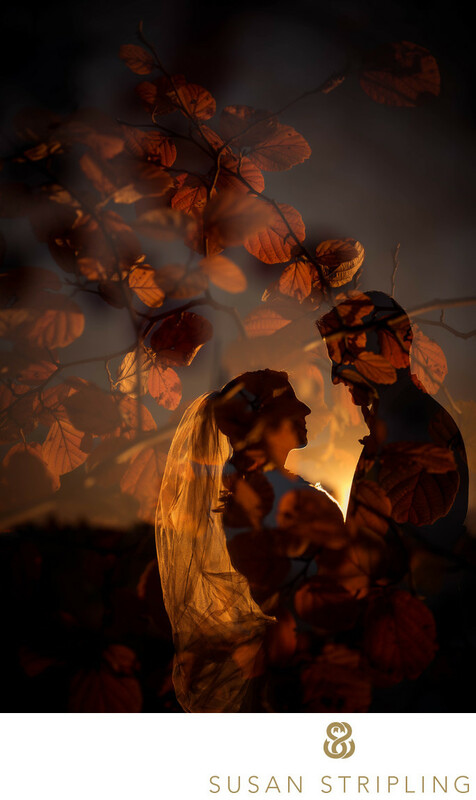 You have three locations to choose from for you ceremony, from indoors to outdoors, which is truly amazing. If you want to get married inside, you can have your ceremony in the Eugene House ballroom. If you want to get married outside, but not be entirely exposed to the elements, consider having your wedding ceremony under the Grand Pavilion or at the Gazebo. 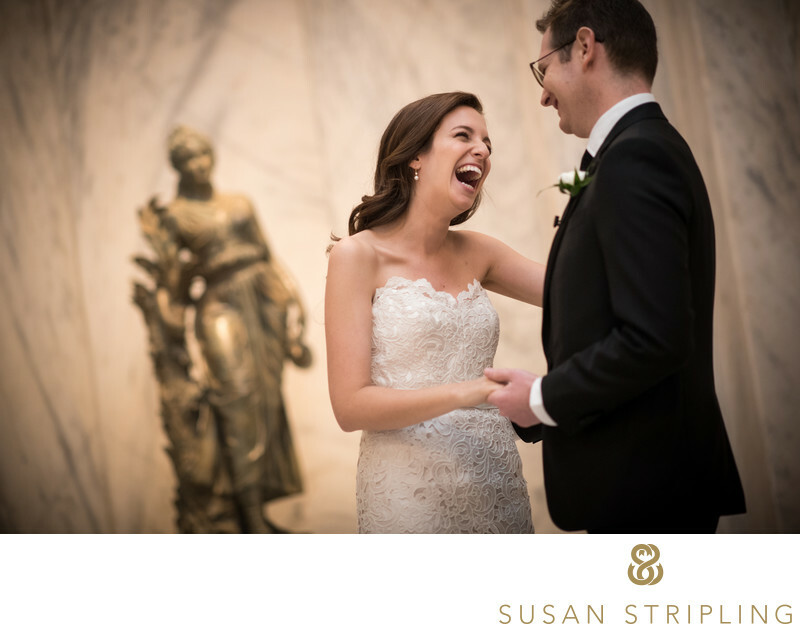 The indoor locations are gorgeously historic, while the outdoor ceremony locations offer brilliant views of the Philadelphia landscape. As if having three ceremony locations to choose from wasn't enough, Cescaphe truly goes above and beyond with their Water Works receptions. The Eugene House’s Ballroom is brilliantly appointed and decorated, and the Cescaphe team really goes the extra mile to make sure that you and your guests are well cared for. Not only that, but Water Works is home to the only outdoor reception venue that Cescaphe offers. The Water Works Grand Pavilion is a flawless outdoor Philadelphia wedding reception venue. Imagine having your reception outside, by the water, with gorgeous views of the Schuykill River, Center City, and Boat House Row. When you get married at Cescaphe’s Water Works, you have dozens of locations to choose from your your wedding day pictures. Photos of a Cescaphe Water Works wedding are truly special. You can have your wedding day portraits taken with views of Philadelphia’s famous Boat House Row. You can explore the spaces behind the Philadelphia Art Museum, with its’ famous gazebos and brilliant views of Center City. There are beautiful garden areas for wedding day photographs behind the Art Museum as well. 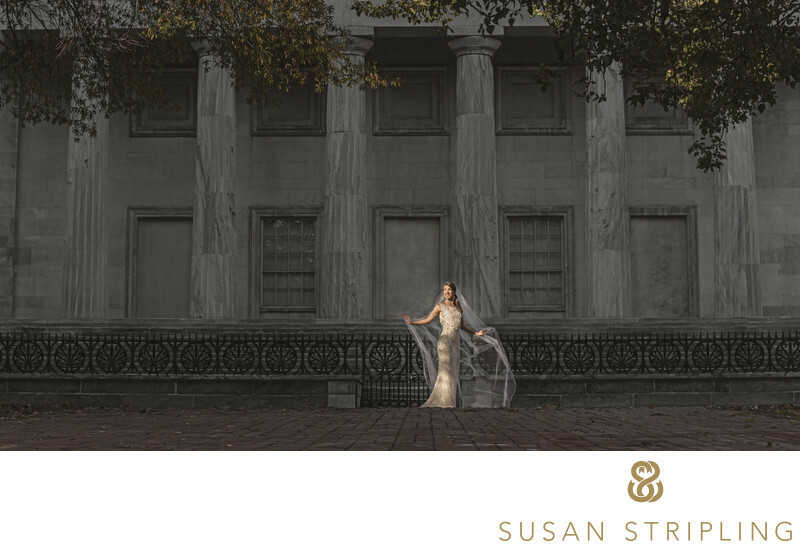 If you have extra time, you can take wedding photos on the steps of the Philadelphia Art Museum. It’s an iconic Philadelphia wedding location, and the views of Philly’s Center City skyline are unparalleled. From your vantage point high on the Art Museum steps, you can see all the way to Philadelphia’s City Hall. I know that when you’re looking for a Philadelphia wedding venue that you have many choices. You have Philadelphia ballroom wedding venues, Philadelphia manor house wedding venues, and the rest of Cescaphe’s wedding venues. Water Works offers something that none of those other venues do. You’ll have access to beautiful architecture, indoor and outdoor Philadelphia wedding venue locations, and beautiful views from your event. What more could you be looking for? 1/4000; f/4.0; ISO 100; 130.0 mm.